Sign up for a monthly subscription this month and receive a FREE whisk (£14.95 value). 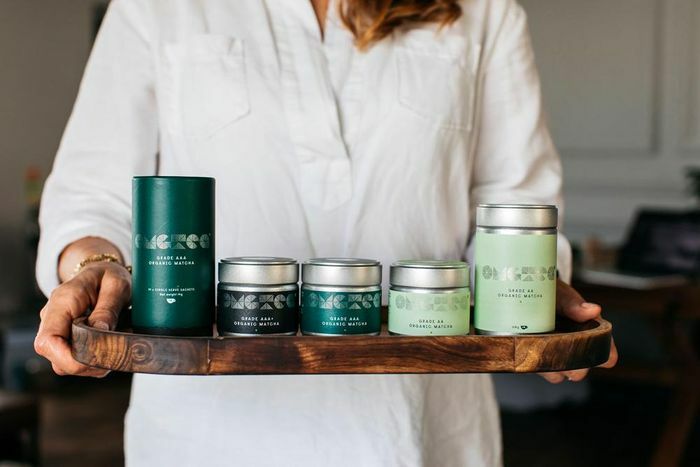 We offer subscriptions on our full organic matcha tea range. The whisk is one of the most important tools you can use when preparing matcha. Called a chasen in Japanese and made of bamboo, it helps you to mix your OMGTea matcha and water or milk if making a latte, into a nice frothy beverage. What do you think of this Omgteas voucher?